Welcome to the Realms of Arydd! 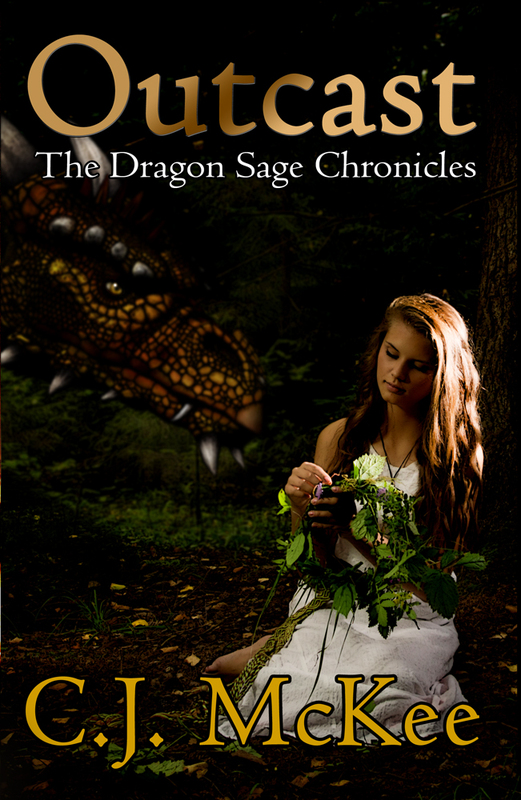 I have written many stories over the years, but the Dragon Sage series is my first regular novel. 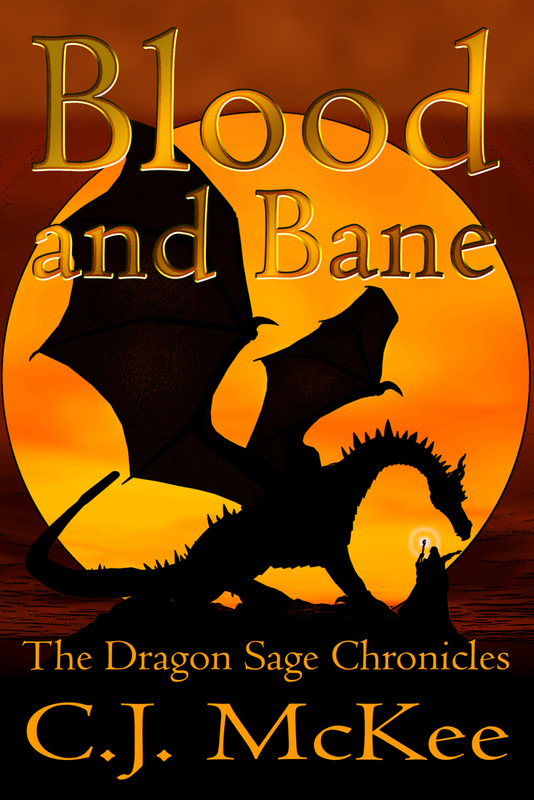 I am now in the process of finalizing the first in the series, Blood and Bane, the beginning book in the Dragon Sage Chronicles. Over the next year there will be updates to the trilogy as well as a side novel which follows the Dragon Sage to a far away town to bring some peace to the ravaged town of Dunmuir. I have compiled some of my artwork as well as a blog, photos, music and other stories in this site. Some of the music includes the “soundtrack” to the Dragon Sage series in addition to some original pieces. So feel free to browse around and read more about the Dragon Sage books, other stories, to learn more about me. And please visit often for the latest updates! What a fantastic two days at the Flathead Valley Celtic Festival! 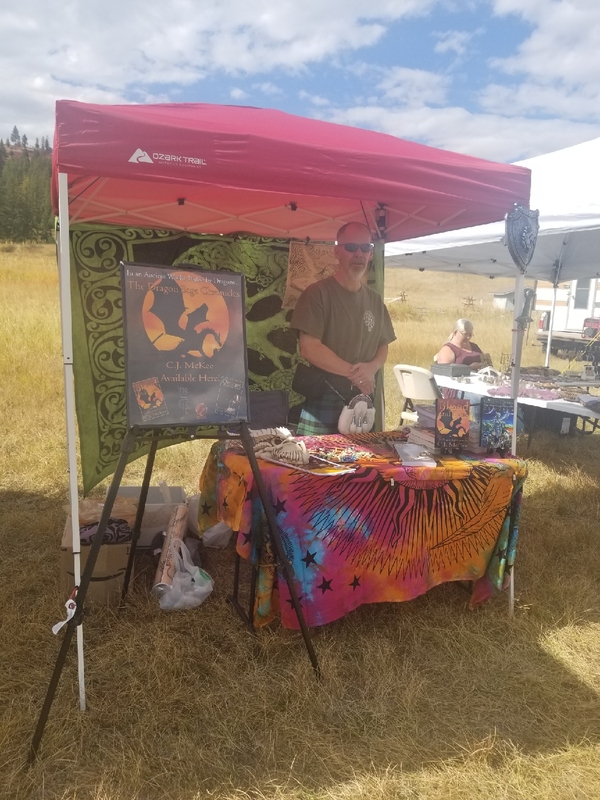 Not only did I get to play in my favorite band, the Montana Highlanders (yes bias, I know), but I met a LOT of great people at my booth and those vending next to me! I brought quite a few of all three books with me and amazingly…they sold out! Blood and Bane went first and I also have back orders to send out! You were all great to meet and I enjoyed talking with each and every one of you! See you next time! The Goblin Queen Has Arrived! Now available! The Goblin Queen: The Dragon Sage Chronicles is now live on Amazon in Kindle and Print as well as Smashwords! All those who pre-ordered, thank you! Visit CJ's profile on Pinterest.